What a great afternoon for Norman Pannell! 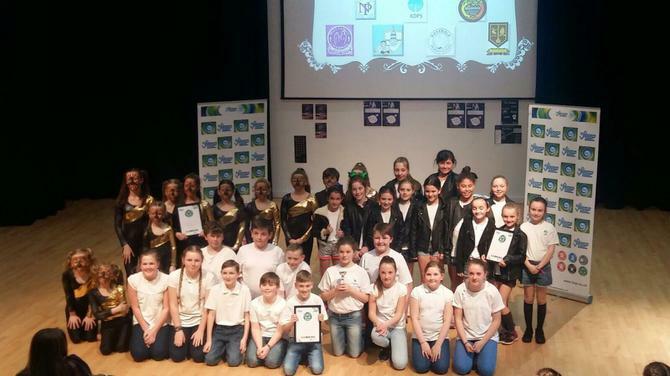 We took two dance troops from Years 2 and 6 to ESLA (Enterprise South Liverpool Academy) to take part in the latest fantastic LSSP school dance competition. 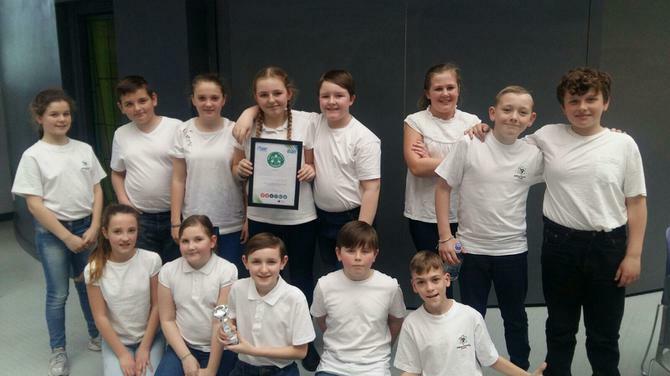 Out of 12 schools, we received one of the three top awards - a trophy for 'best teamwork'. Y2 performed a beautifully cheeky routine to 'Naughty' from the Matilda musical soundtrack. Then Y6 took to the stage with an action-packed, energetic performance of 'Footloose'. 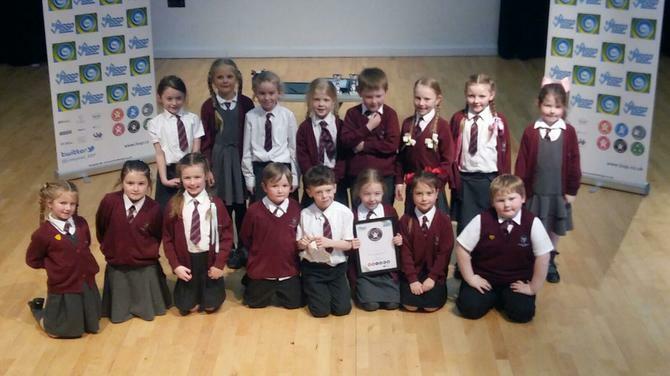 We are very proud of all the children and grateful to Miss Sutton, our brilliant dance teacher for all her help.